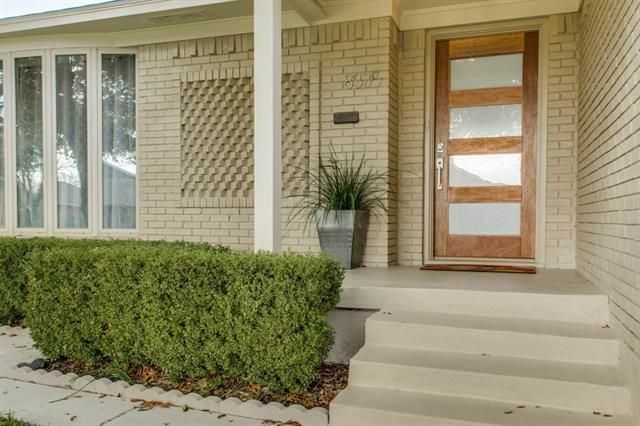 For our Friday Four Hundred, we’re heading two miles north of the LBJ loop to a Richardson neighborhood with some fast-appreciating property prices. The Cottonwood Heights home at 1431 Lamp Post Ln. hit the market in May, a luxe finish-out on a traditional Dutch colonial revival. This house is modern and gorgeous — they’ve taken a blah house and made it absolutely beautiful inside. Its asking price of $484,800 might seem high for this area, but in fact three nearby houses with similar amenities sold recently for $450K, $519,900, and $525K. So maybe not. 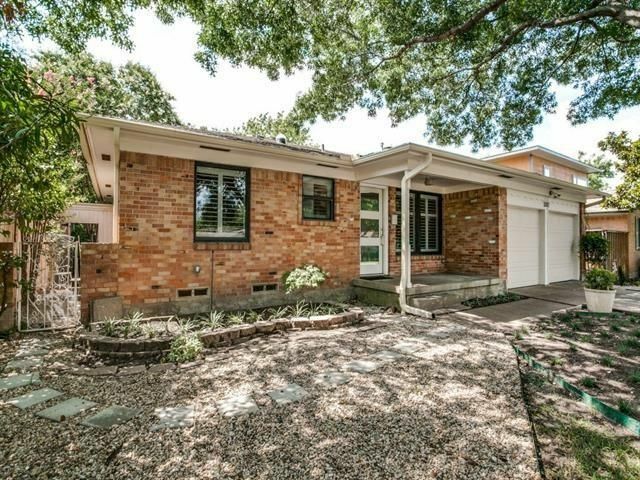 This home has four bedrooms, three full bathrooms, one half bath, three living areas, two dining areas, and 2,808 square feet on two stories, built in 1964. A house built in the 1950s can be a wonderful thing. This is especially true when the owners have maintained the home’s vintage charm, but updated it with modern amenities. This home has three bedrooms, one full bath, one half bath, and 1,236 square feet. It was listed June 29 by Tara Westbrook with Tara Westbrook Real Estate for $275,000. One home feature that tops the list time and again with buyers is an open floorplan. The renovated ranch at 8566 Sweetwater Dr. offers this buyer favorite in its 2,295 square feet — the living and dining areas and kitchen all have a spacious, open feel and the line of sight is nearly unobstructed. 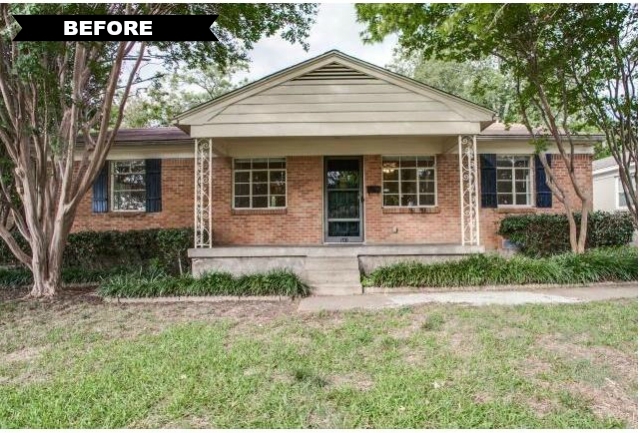 This is a 4-3 with built in 1961 in the Claremont neighborhood, one of the Lake and Garden District’s heavily treed areas. 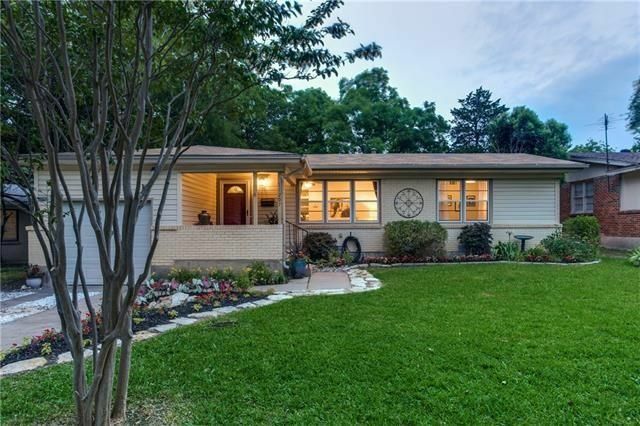 This ranch is close to White Rock Lake, Casa Linda Plaza Shopping Center, Tenison Park Golf Course, Dallas Arboretum, and Lakewood Country Club. It’s definitely got location going for it. 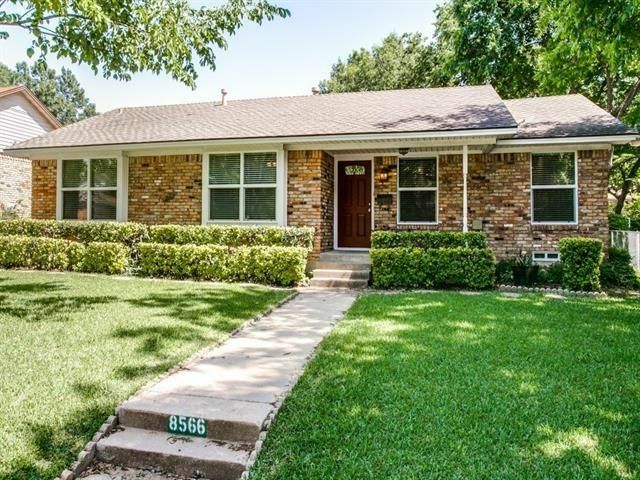 It was listed May 16 by Shannon Stupay with Berkshire Hathaway HomeServices Penfed Realty Texas for $365,000. Lots of buyers aren’t looking for a fixer-upper in their next home—they want move-in ready with style. Our Tuesday Two Hundred fits that description perfectly. 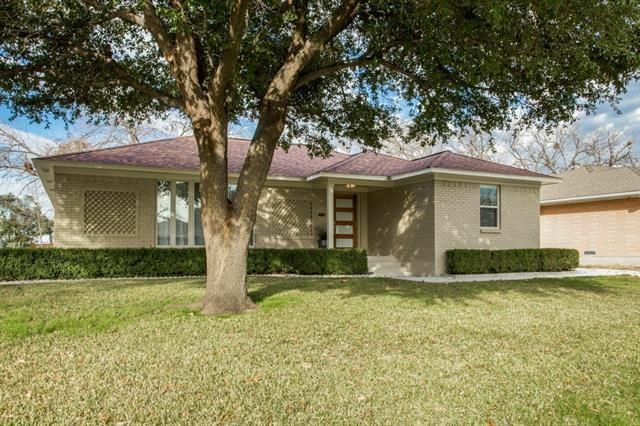 The updated Traditional at 11207 Sinclair Ave. near Garland and Jupiter roads has a list of updates that goes on and on, from an open floorplan and recessed lighting, to a modern kitchen and refinished original hardwood floors. 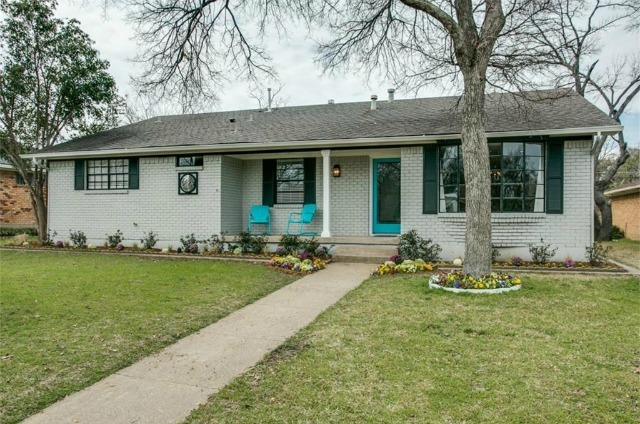 This is a 3-1 with an additional half bathroom and 1,293 square feet, built in 1955. It’s located in the Lake and Garden District’s Lochwood neighborhood, one of the most lovely areas of East Dallas. It’s within walking distance of Lochwood Park, a 12.3 acre-park with baseball field and basketball court, pavilion with picnic tables, playground, swimming pool, tennis court, and trails. It was listed May 13 by Meg Skinner with Dave Perry-Miller Real Estate for $247,000. There is a broker open house tomorrow from 10 a.m. to noon. 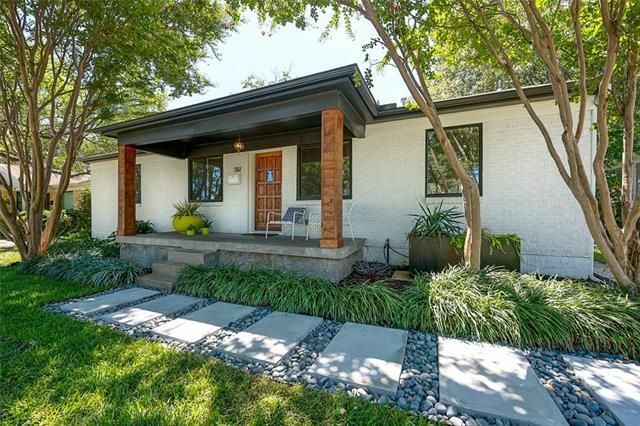 One of East Dallas’ quaint neighborhoods has a cute midcentury home that’s just gone on the market. 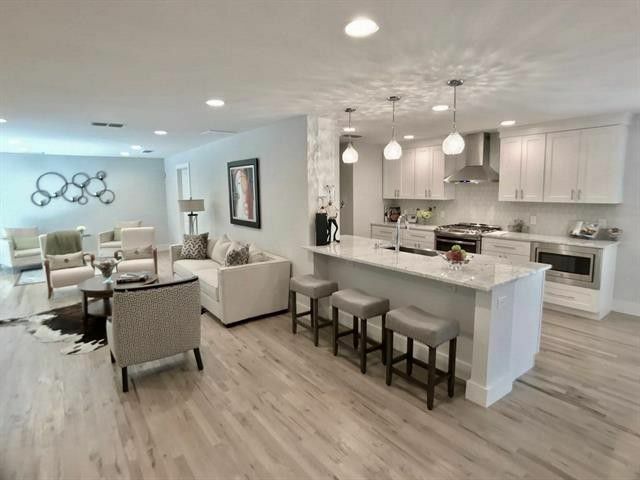 The house at 8335 Banquo Dr. in Claremont is 1,511 square feet of 1959 charms and new renovations, like a a redesigned open floorplan with modern amenities. It’s a 2-2 with hardwood floors, fresh paint, refinished hardwoods, recessed lights, and a totally new kitchen and bathrooms. Claremont is one of the older, more established neighborhoods in East Dallas with about 600 homes, located southeast of White Rock Lake and north of Interstate 30. The area is full of one-story ranch-style brick homes and cottages, built largely from the late 1950s to early 1960s. They have an active neighborhood association, and lots of community pride. It’s a great part of Dallas. 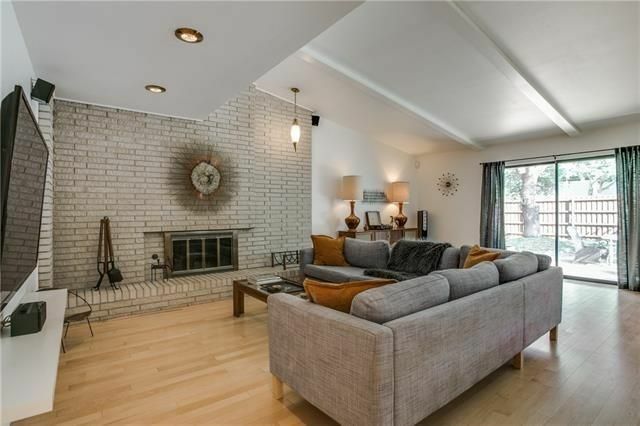 This Claremont home was listed Dec. 22 by Edwina Dye with Ebby Halliday for $265,900.